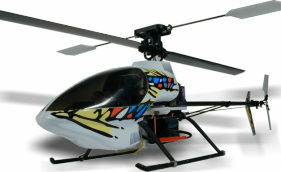 21/4/05 - Micro Heli Web Site Hosting now available - with special offers for our readers! Microhelis New Zealand, in conjunction with our hosting provider Web Wide Hosting, are pleased to announce a partnership to make High Quality, Affordable Web Site Hosting available to Micro Heli Pilots and enthusiasts. These are powerful fully-featured hosting plans, but prices start from as low as $1.00US per month! We are running a special offer of a 25% discount on all plans with 1000mb of storage and up for our readers. This is the equivalent of three months free web site hosting over a twelve month period. We are also offering FREE web site hosting to all legitimate New Zealand Micro-Heli clubs and groups. To encourage the productiuon of top quality informative microheli web sites, we are also running a competition with a FREE plan upgrade and twelve months FREE hosting as prizes. 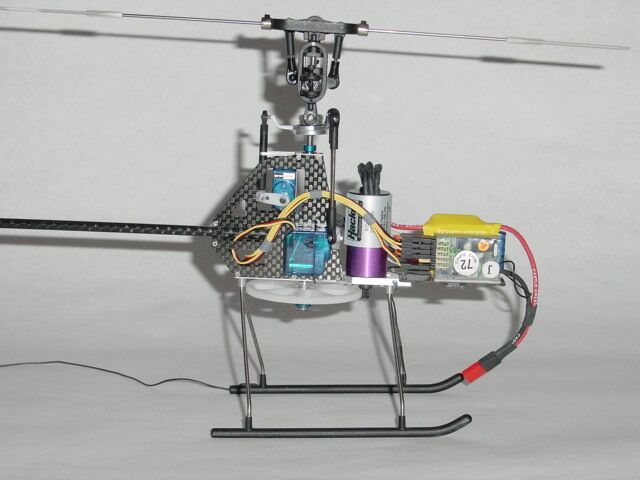 For more details see our new Micro Heli Web Site Hosting page. October 2004 News - "On the Road Again.........."
21/08/04: As we have recently changed hosts, there have been and will be a number of changes happening. In the 'has changed" we've got a brand new Message Board, Guest Book, and Chat Room. (The downside being that we've had to start again from scratch in those features). The new host is providing us with much more space and bandwidth than the old, so we're going to be able to expand without worries about cost for a while. The new host is also providing some neat new features and add-ons, which I hope to get implemented over the coming months. August 2004 News - "Well that's a little better....."
01/08/04: OK, things have got a little bit better. 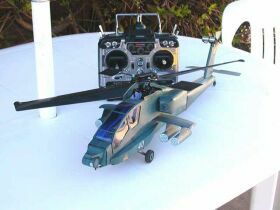 A minor update to the Home Page and the addition of the Ikarus Bell UH-1 Body Kit Review to the Reviews Page, kicks off the start of a new month at MicroHelis.com. July 2004 News - "Long overdue update....."
21/07/04: Well 2004 didn't get better, it got BUSIER!. Work, family and other commitments have made serious inroads into my available free time, and the site has suffered for it. I'm trying to get some time in to start updating, so I've started by introducing a new review page to the site. January 2004 News - "Happy New Year Everyone!!" 15/01/04: Added a feature news item on the ModelTek AH-64 Card Apache. November 2003 News - "Steady as she goes, Sulu..."
23/11/03: The last couple of weeks have seen some quiet tidying going on in the background mainly. Welcome to the Auckland Indoor Flying Group - Glen has started putting their meeting pages in the Microhelis domain - Welcome Aboard! 02/11/03: Added news items for the new MS Composit Hornet II and Hornet CP-X, and the PMP Pinnacle. Did a bit more tidying up around the site. 01/11/03: Woohoo! A landmark! We've made it into Google :) :). October 2003 News - "The Game Commences..."
24/10/03: Re-vamped Links Page slightly and added more links. 20/10/03: Ran out of time - running with the site as is... Will update as time allows. 12/10/03: Added site to the MicroHelis WebRIng. 10/10/03: Relocated to our final home on the net. 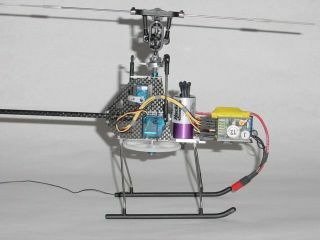 We are now live at the microhelis.com domain. September 2003 News - "In just ten days...., I can build you a website.........."
(Sing to the tune of "I can build you a man" from Rocky Horror Picture show :) ). 30/09/03: Glossary Completed, Initial Site completed! 29/09/03: Cleaned up a couple of nasty text formatting faults. Completed the MicroHeli News Page. 28/09/03: Added "Countdown to Go live date " Clock. FAQ page completed. Links page completed. Brands and Models page completed. General tidying and fixing. 27/09/03: Home Page completed. Site News completed. Harry's Hornet member site uploaded and functional. 26/09/03: More fleshing and tidying, added site-wide text search engine. All site and page structure completed - just the information to fill in now! 24/09/03: Added Message Boards (BBS) and chat room - both fully functional. More "flesh" added to pages. 23/09/03: Start page development, placeholder pages and initial fleshing of home page started..
22/09/03: Start development proper. Bring over "Jon's EHeli site" and incorporate into MicroHelis New Zealand site structure. 21/09/03: A kind offer of a trial period from KiwiWebHost starts the ball rolling on bringing the site to reality. Start initial planning for site. Site completed! Well sort of :). All the basic framework is complete. Articles have been entered on every page, and all features are fully functional. Of course the site will never actually be complete, as it will continue to grow and evolve as time passes, so keep checking back. Some of the pages are a little 'light' on content at the moment, but don't worry I'll keep adding to them as time allows. From here on in, this status area will keep you posted on where the site is at. Up - indicates the feature or page is fully functional and ready to use. Under Construction - indicates that the feature or page is being updated or modified. These pages will be available, but be aware that they may have strange formatting, or missing parts and features until the status returns to Up. Down - indicates that page or feature is broken or unavailable. We hope not to have any of these!